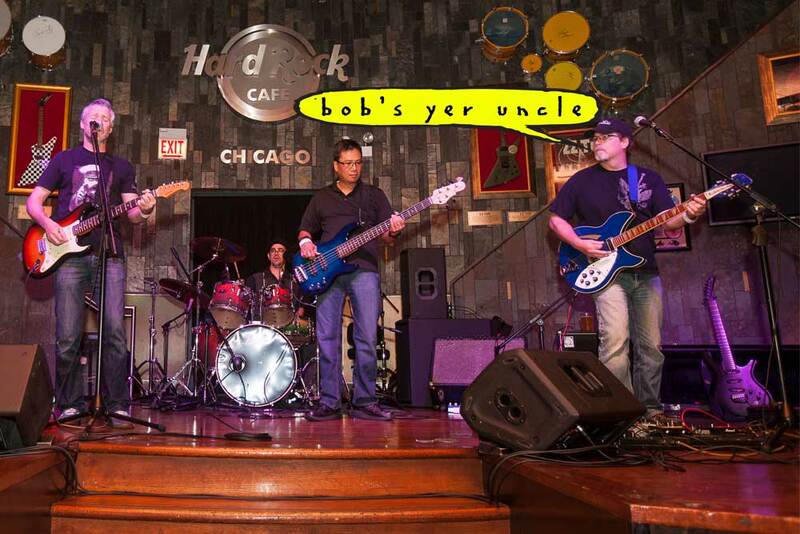 Bob's Yer Uncle - What does it mean? Dear Evan: I’m enclosing an article from a recent New York Magazine about a shop that recently opened in Manhattan called “Bob’s Your Uncle,” the name of which is also evidently a common British expression. The writer of the article asked “ten different Brits” what the expression means and got ten different answers, ranging from “anything’s possible” to “there you are.” I’m hoping you can shed a little light on the question, and while you’re at it, tell us who “Bob” is. — K. Mercurio, New York City. I’m looking at the clipping you sent along and coming to the conclusion that we have far bigger problems around here than figuring out who “Bob” might be. According to the author, “Bob’s Your Uncle” (the store) specializes in “unlikely stuff put together in unusual ways” — specifically, “shirts on lamps, steel mesh on pillows, and pot scrubbers on picture frames.” This sounds a great deal like the aftermath of some of the parties I threw in my youth. I never suspected there was a market for that mess. Does Martha Stewart know this is going on?